Trouble in tha place? Tuga's in ya face! As the calendar turns to the 5th of January 2019, Tuga Thugs will be officially 2555 days old or in other words 7 years old as an official gang in SAES. 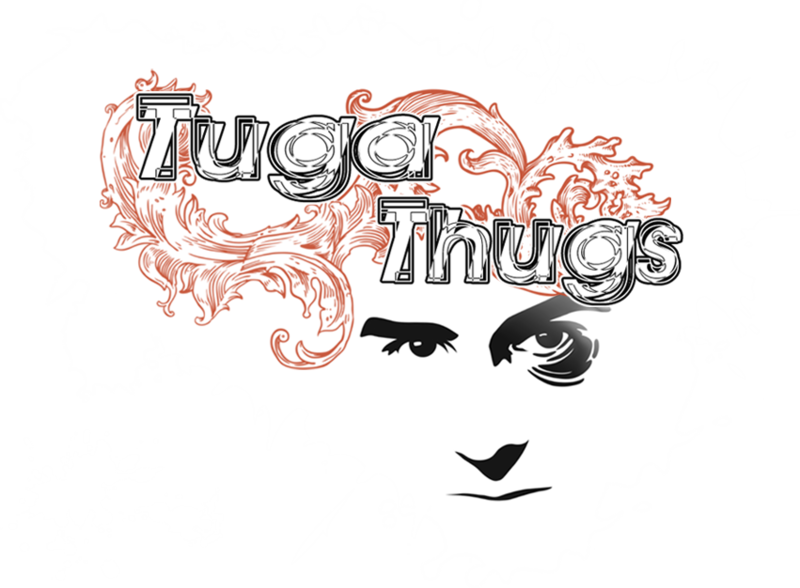 This anniversary celebrates and marks the 7 years of this generation of Tuga Thugs being alive and it all comes down to the creation of the gang back in 2012 by the two founders who are @TbdS and @JP4. A special and a huge thank you to them since without them and their idea of creating the gang, we wouldn't even be an idea in the server, more even an official organization. Many of the most known players of this server started to play here and they are already at the top with their own gangs and a great reputation, we've always been a family and whoever joined us along this years knows what I'm talking about, it's something unique and special! Also I would like to thank all the people who have been part of us and even more bigger thanks to the people who are still with us, since without every single one of them we would be nothing as we are today. 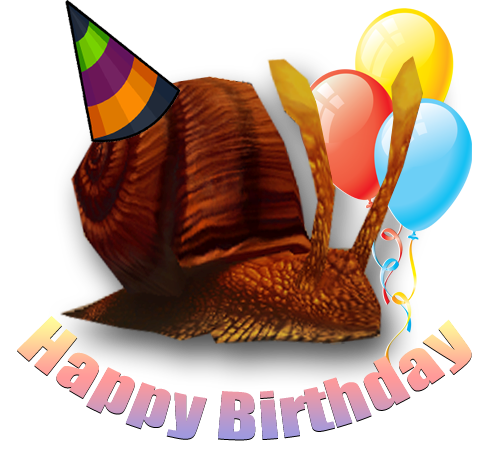 Today is a very particular day for us,Tuga Thugs is officially seven years old today: https://saesrpg.uk/post/53677. Thank you all for the supports brought over the years! Trouble in the place? Tuga's in ya face! Describe in your own words what is Tuga Thugs: Tuga Thugs is the biggest street fighting gang in San Andreas. They offer multiple services to different kind of people, from just training lessons to a personal trainer. They also like to add a little twist to their personal trainer lessons with women, let's just say a Happy Ending. They are not boxers, and you do not want to mess with them. TT is the scariest fighting gang out there! Application is denied. You may re-apply in a month from now on at the condition of you writing your application from scratch on your own. @PulaR denied, the feedbacks given by our members are negative. Feel free to re-apply in 3 weeks if you're still interested. @bazuka36 Your application has been denied. The feedbacks given by our members were negative. You may re-apply in 4 weeks from today if you're still interested. RE: Suggestion/Opinion about a Player! @zeus74330 Terrible behaviour shown in-game in general. Therefore we have decided not to proceed with your application. You might re-apply in a month from now on if you're still interested. @PulaR Negative feedbacks once again, our members haven't noticed you in-game aswell; you might re-apply in 3 weeks from now on if you're still interested. @barras Several negative feedbacks from our members, your application is denied for now. You might re-apply in 3 weeks from now on if you're still interested. @Zodiac It's same as Barras. Your application is denied, you might re-apply in 3 weeks from today if you're still interested. Make sure to improve the presentation of your application as it's the first impression people who don't know you have of you.